These are the fish that started it all for me. These cute little fishes are friendly, colourful and easy on the eyes. 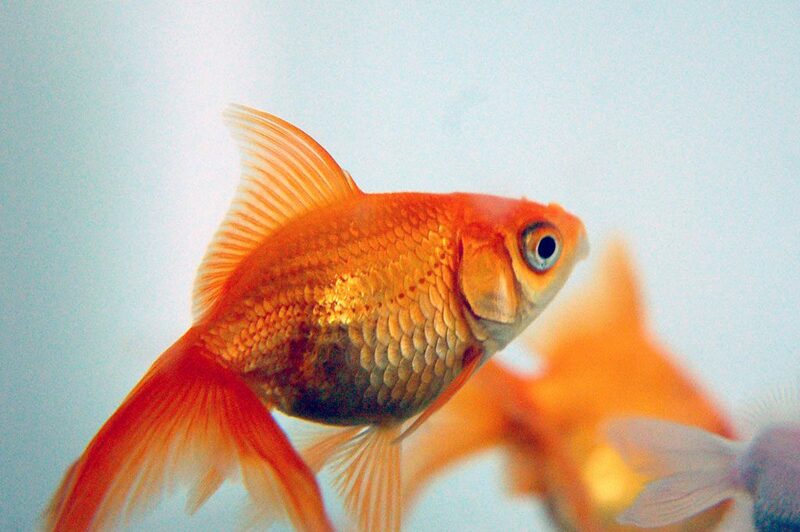 They are fairly easy to care for, are great colour for an aquarium. They match well with comets and moors.